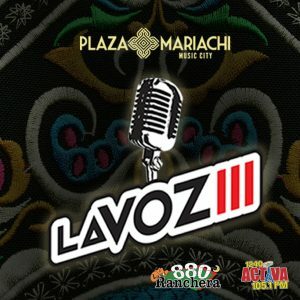 Live Music | Plaza Mariachi | Enjoy your favorite music with us! Abigail Flowers plays the baritone ukulele and is an endorsed Lanikai artist. In addition, Abigail’s solo work consists of arrangements of songs old and new, which feature vocal harmonies she arranged and produced. 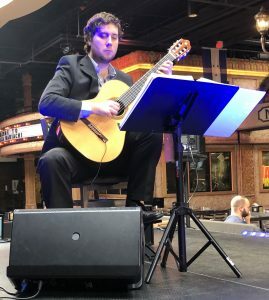 Listen to classical guitar music with Joey Grimaldi on Thursday, April 25, 2019, at noon. 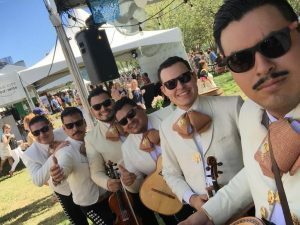 Ernesto Lago will perform his violin music on Friday at noon.